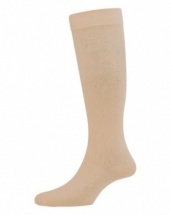 We take our feet for granted every day walking around on them, which is why at Needundies.com we only retail high quality socks as we believe you should treat your feet! Our sock range has every day value multi packs to specialist ranges. 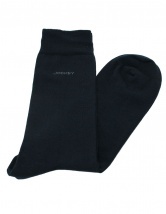 Our specialist ranges include Diabetic socks, Flight socks and Extra Wide Top socks. Every gentleman should find their ideal pair from the fantastic selection at Needundies.com. 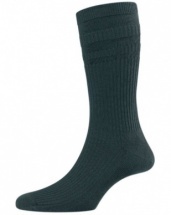 We stock every day classic colours such as Black, Grey, Charcoal and Navy. We have Neutral tones such as Brown, Taupe, and Oatmeal. We even have more vivid colour socks such as Burgundy and Clay (English Mustard).